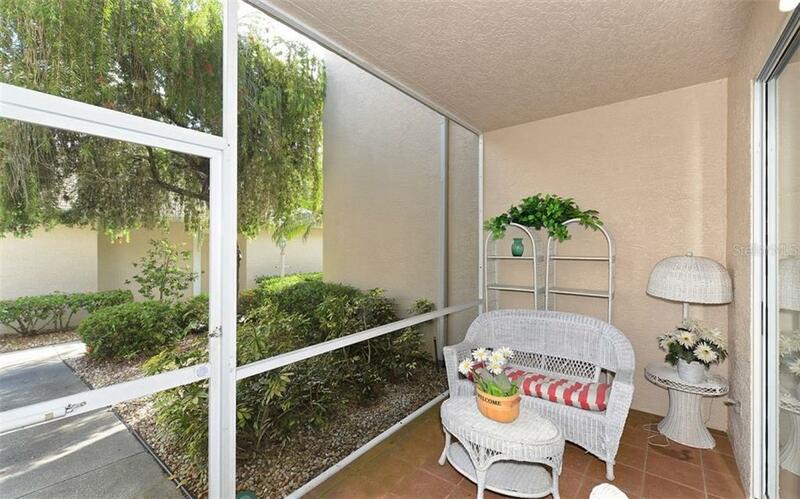 Ask a question about 8931 Veranda Way #415, or schedule a tour. 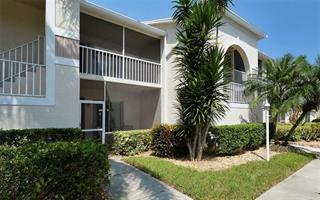 Now the lowest priced condo in the Verandas in Stoneybrook. 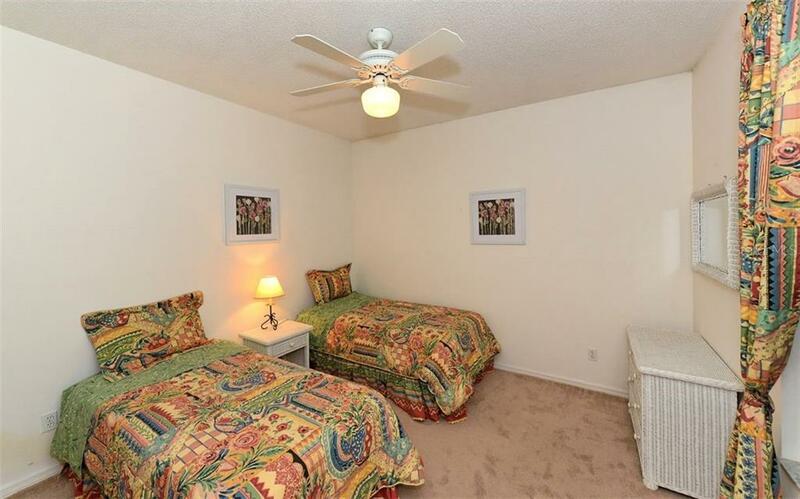 For this extremely affordable price, you will get 2 bedrooms with 2 full baths, and a one car garage. 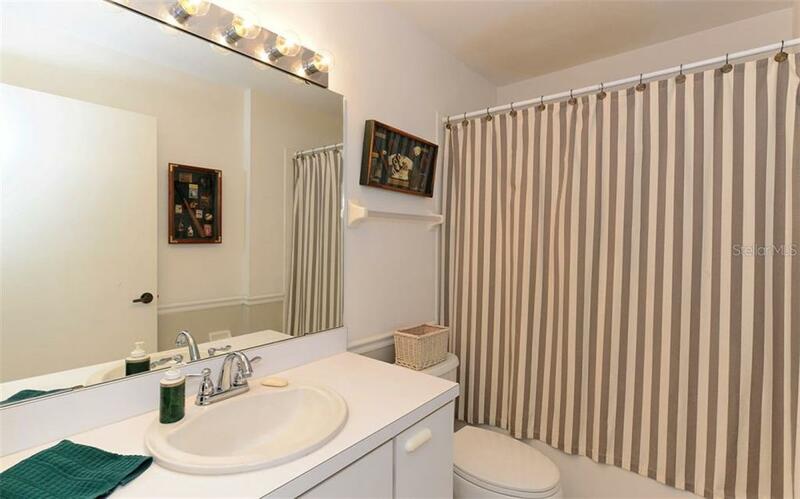 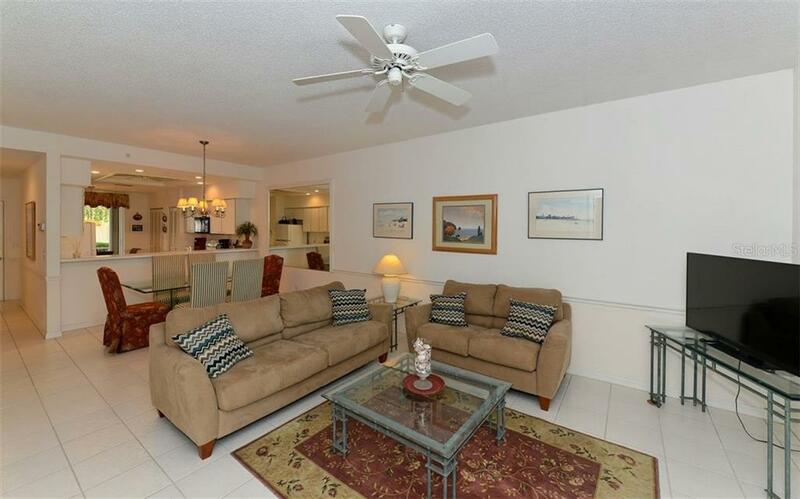 This first floor condo also comes fully turnkey furnished. 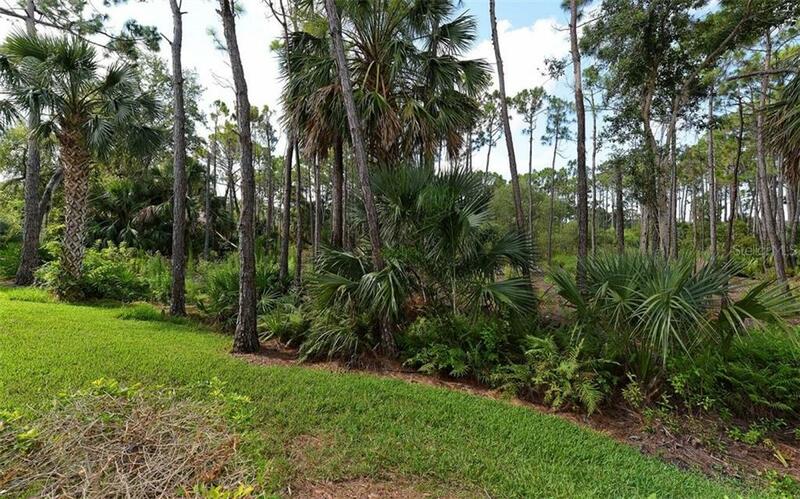 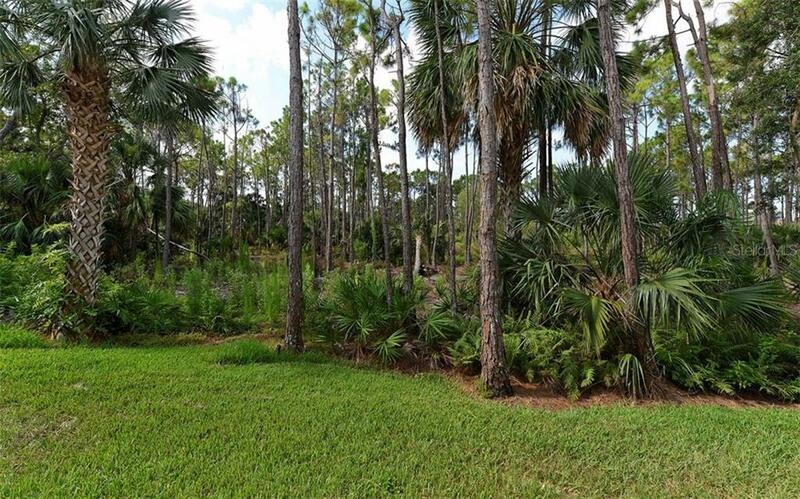 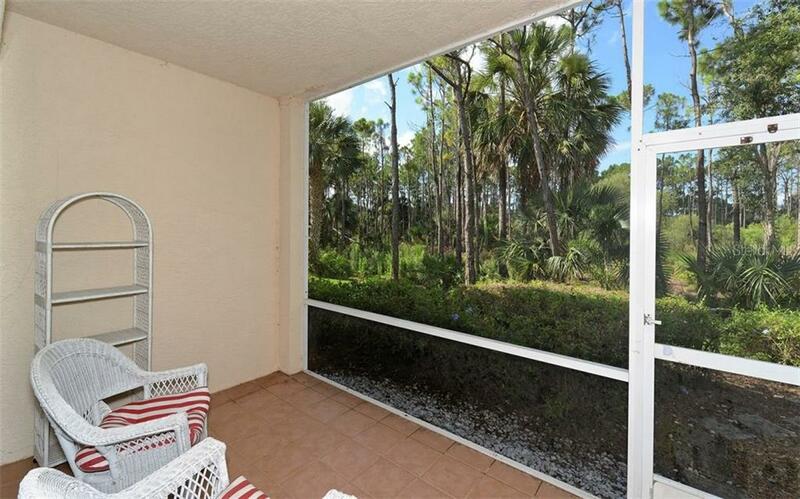 Enjoy the bree... more.ze on the front screened lanai or the more private back lanai that overlooks the preserve. 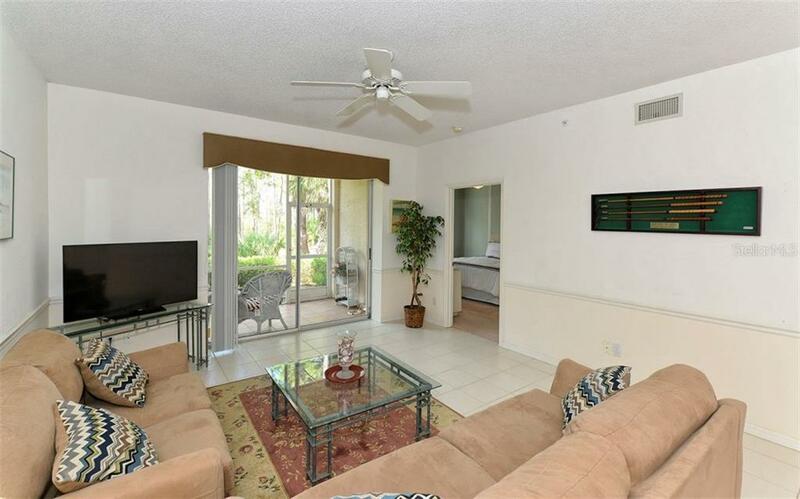 Walk a few feet to the condo pool, or head to the clubhouse to socialize by the larger pool. 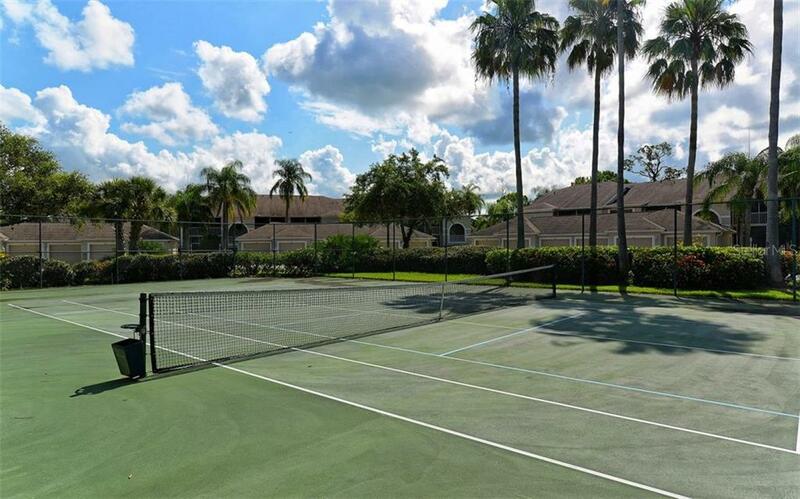 While there, take in some tennis, or have a delicious meal in the tropical styled clubhouse. 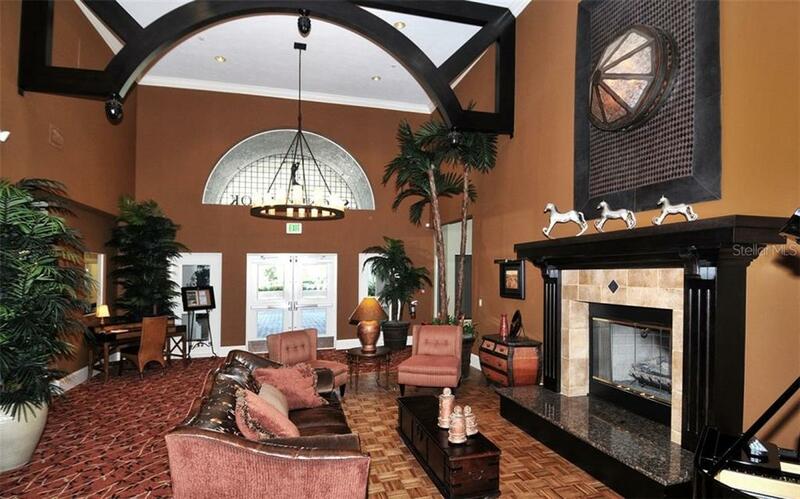 Sign up for the many social activities like book clubs and game nights. 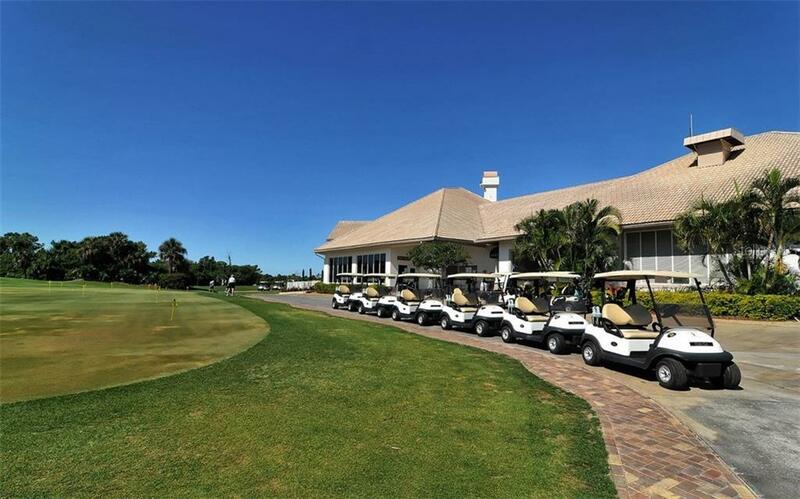 Is golf your thing? 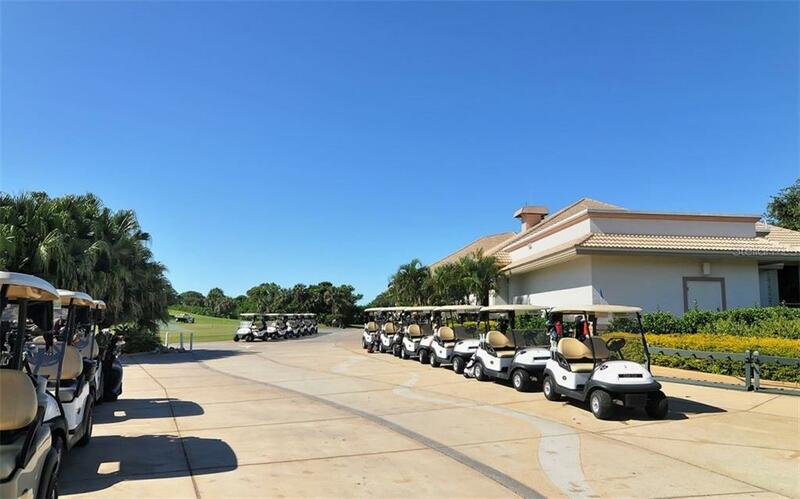 This is a privately held club, which means no outside members and you have easier access to the course. 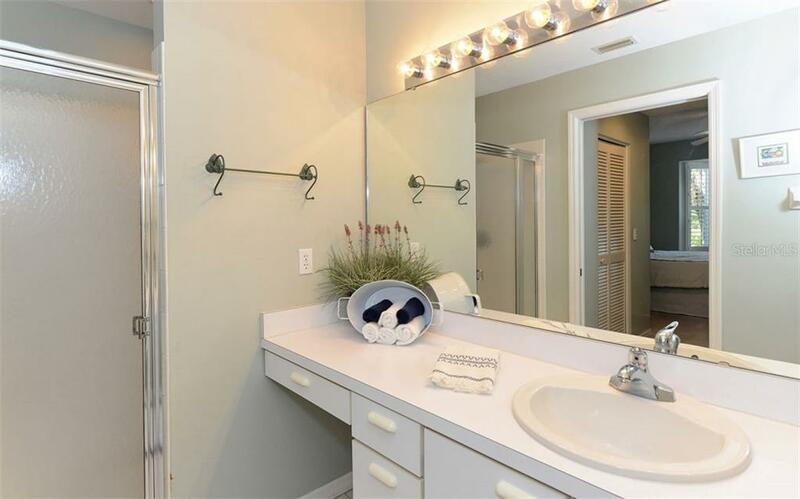 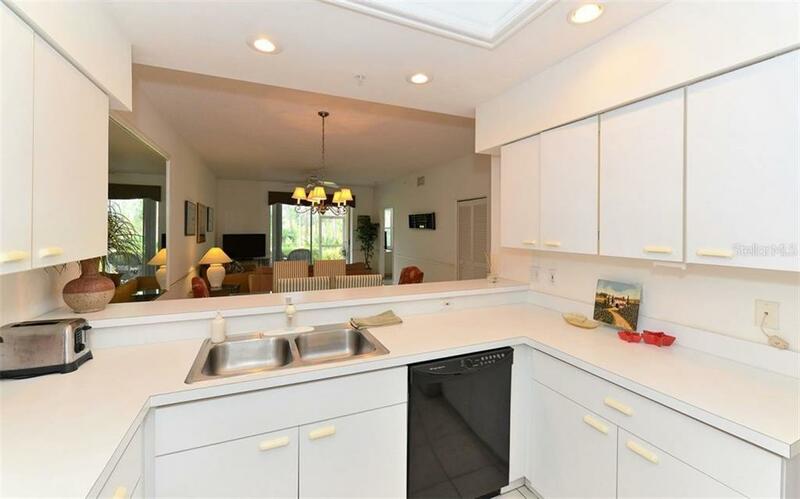 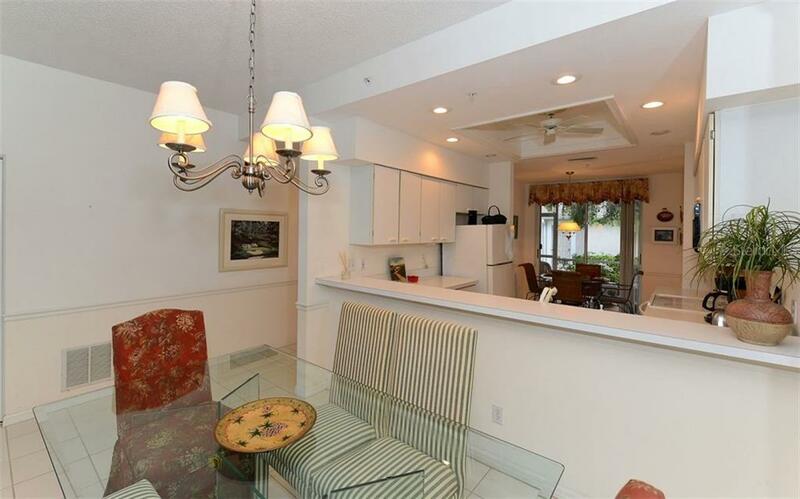 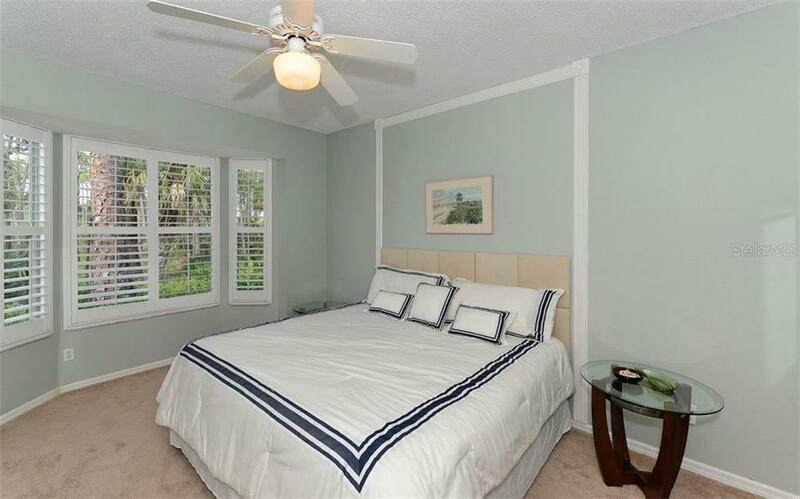 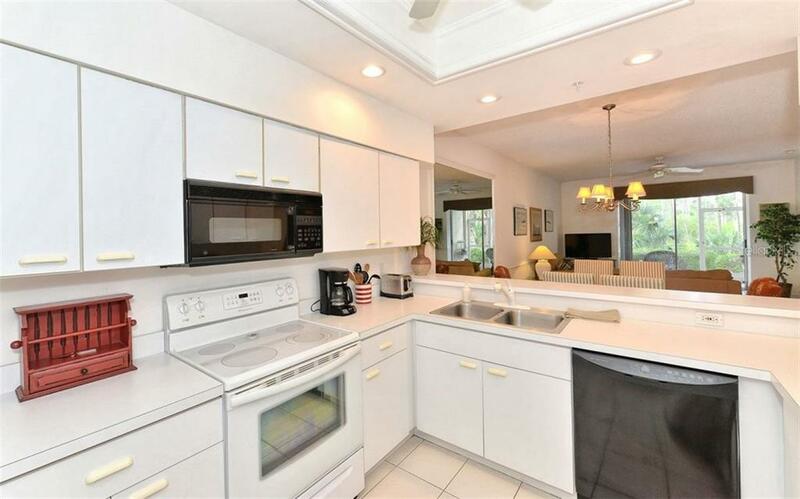 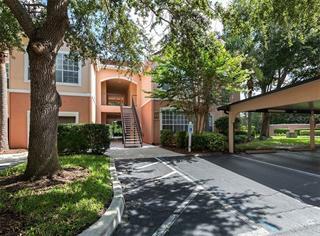 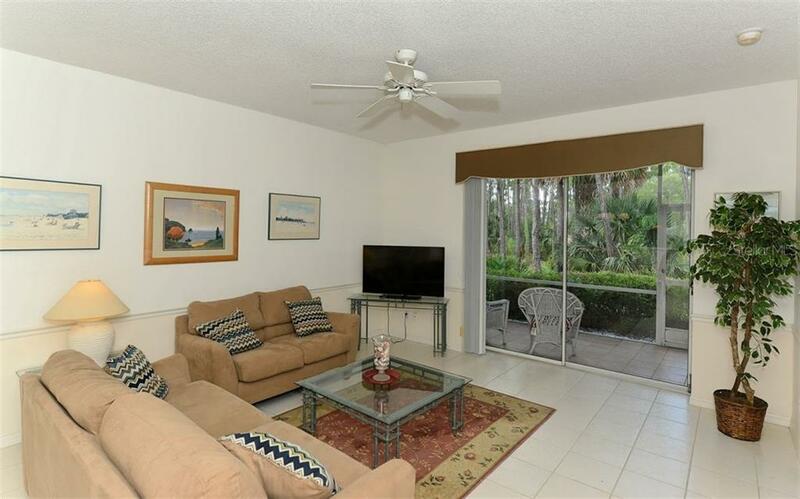 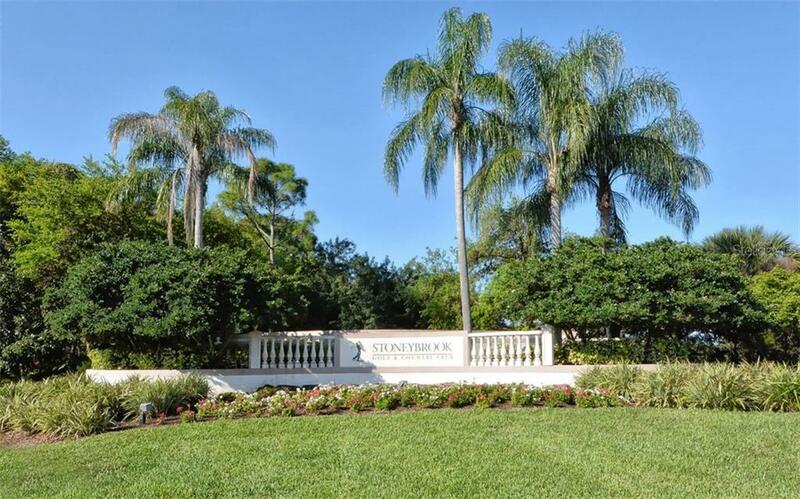 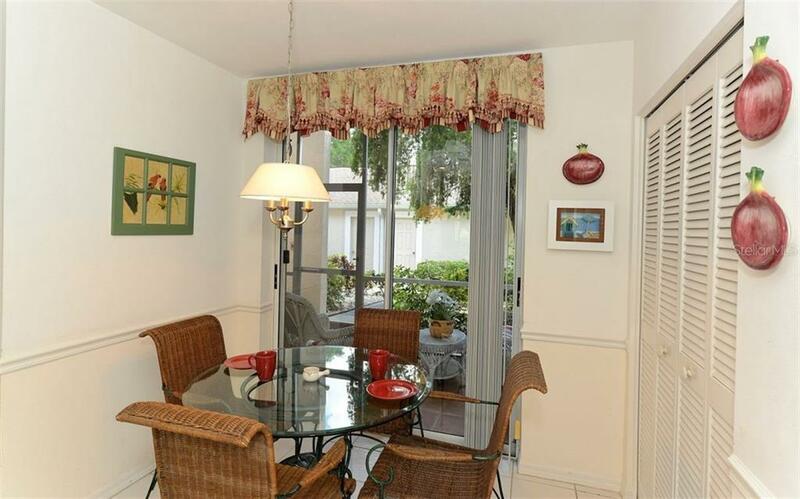 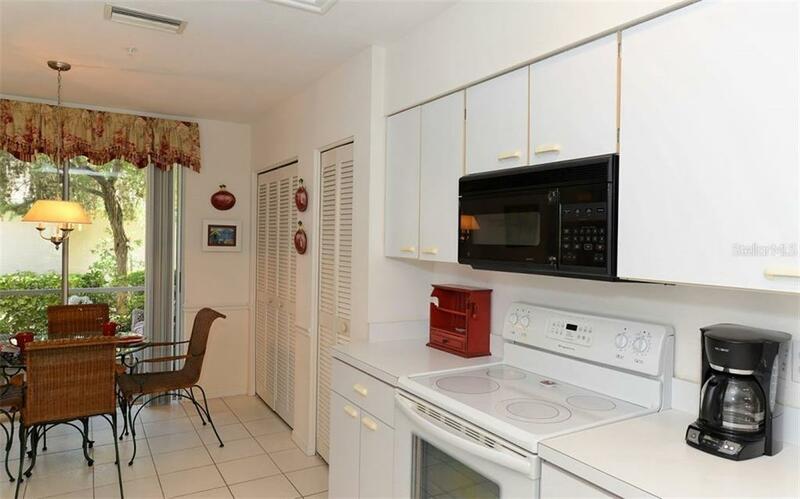 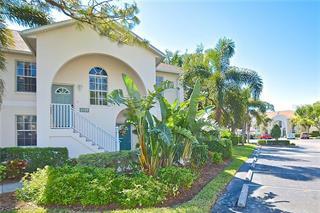 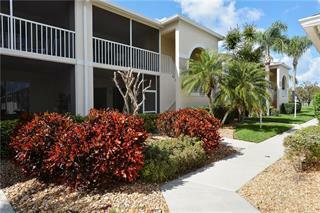 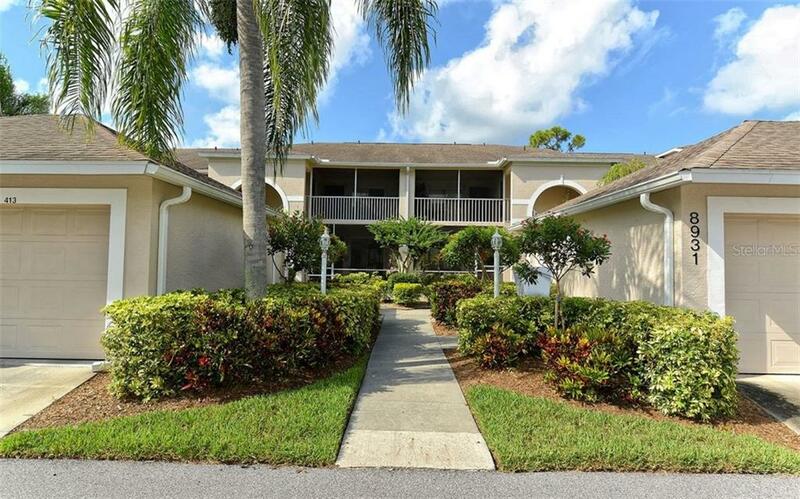 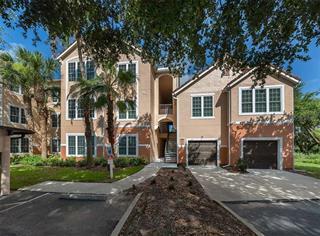 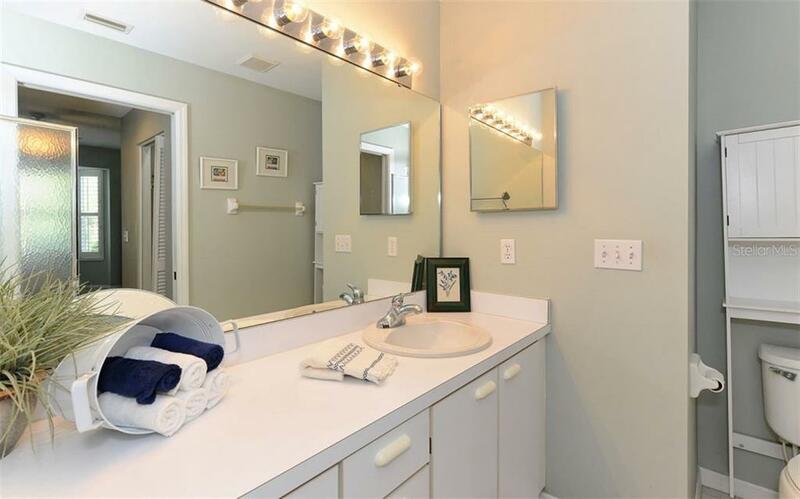 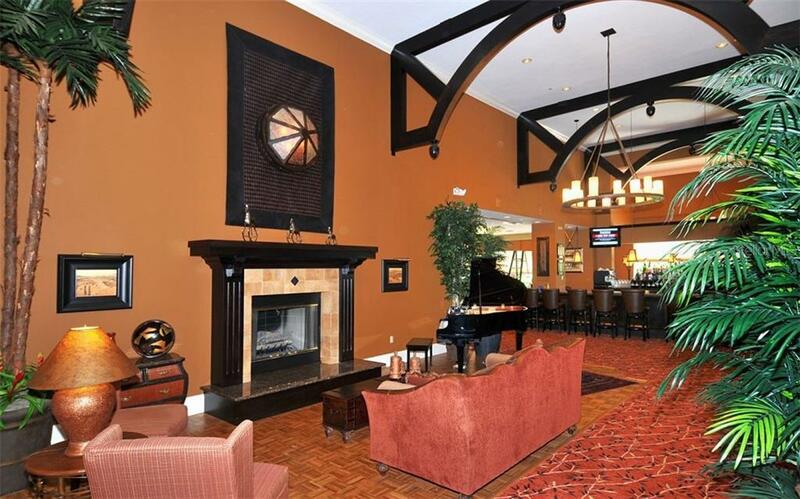 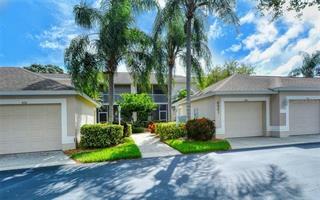 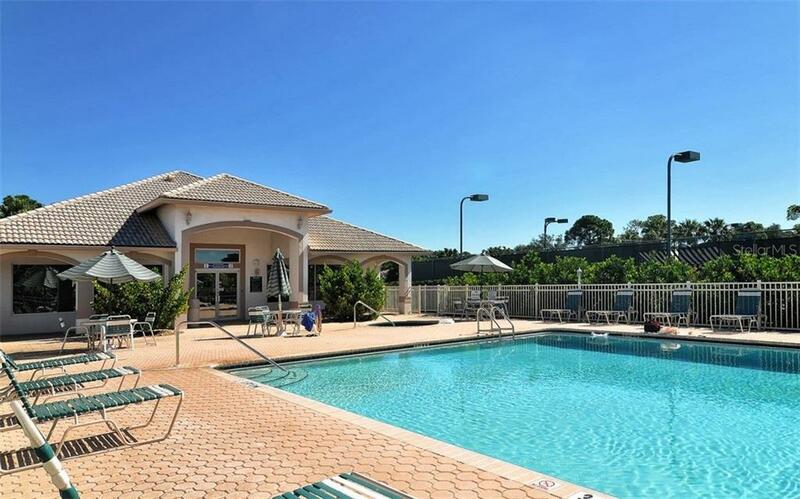 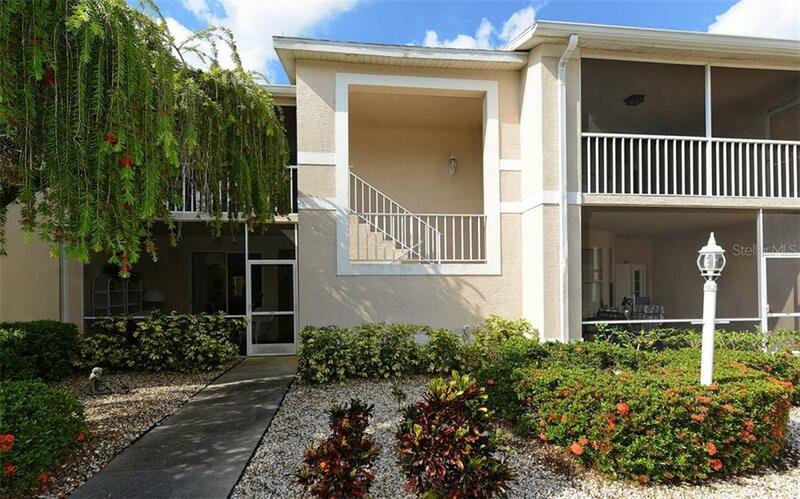 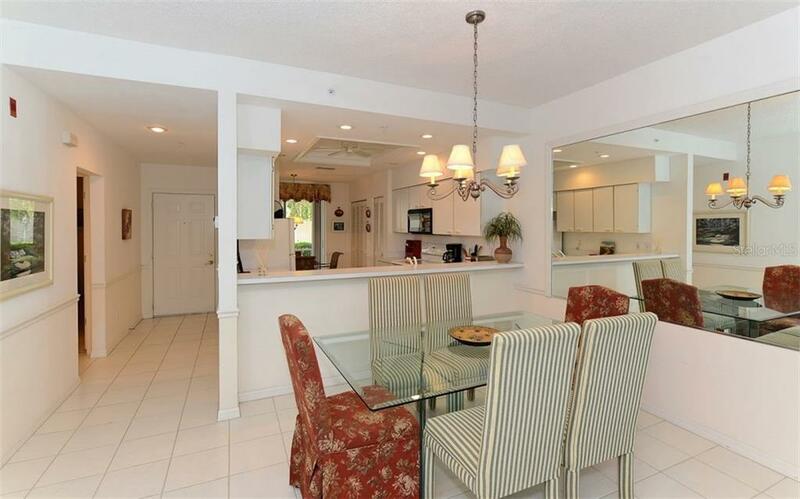 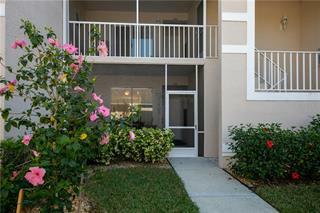 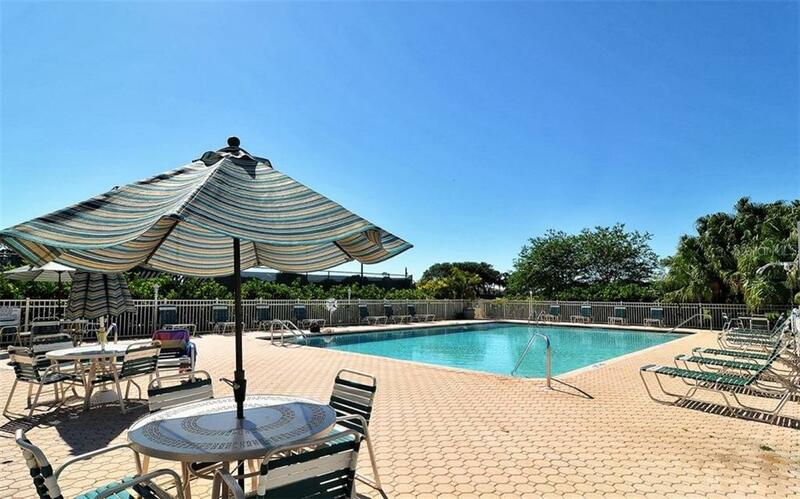 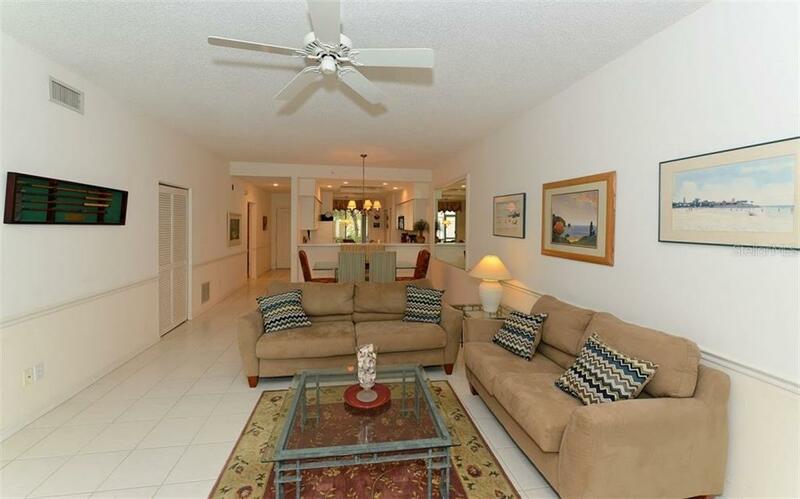 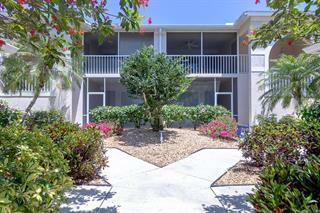 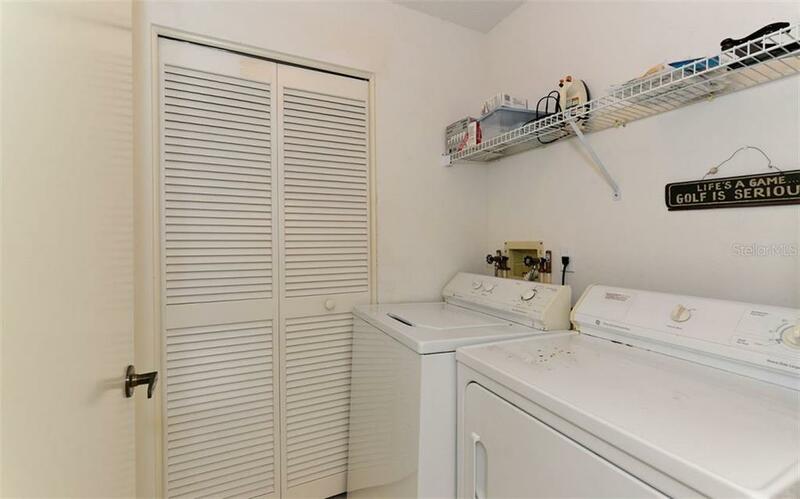 Enjoy luxurious living in this very affordable condo in one of Sarasota’s best clubs. 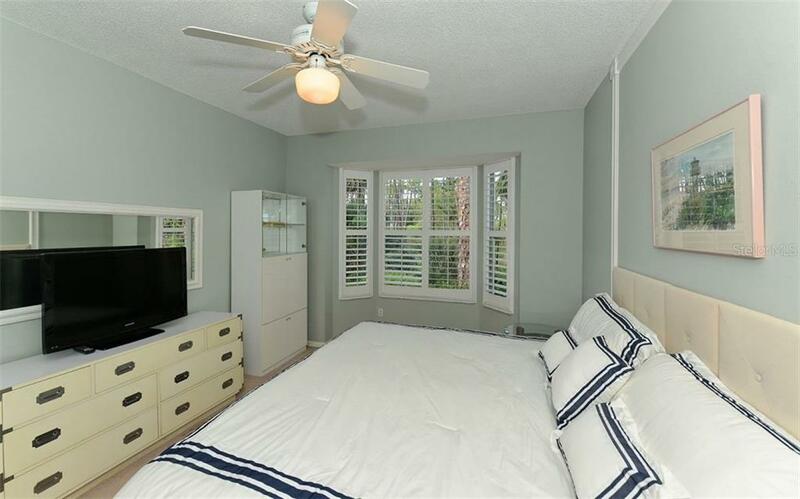 AC installed in 2016 and recently serviced.